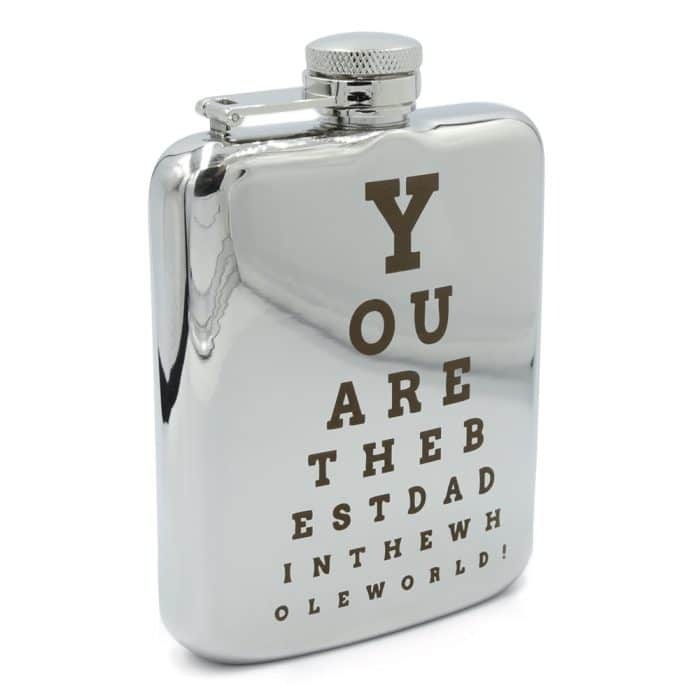 Give a memorable and funny gift this Fathers’ day or birthday. 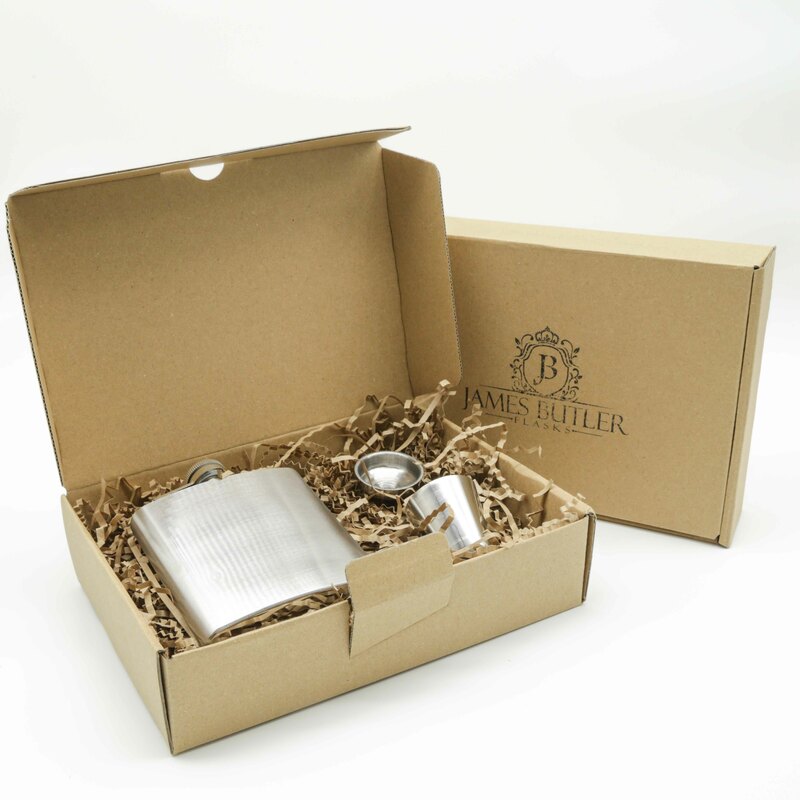 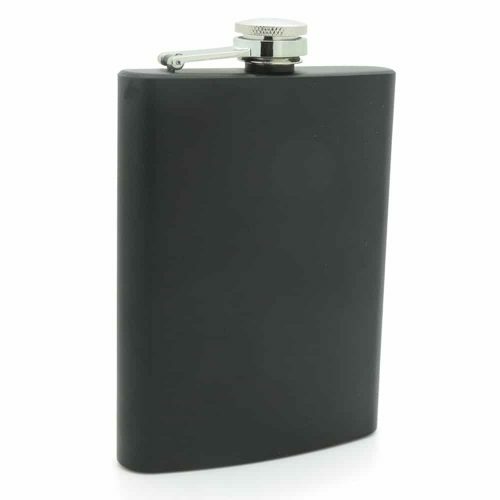 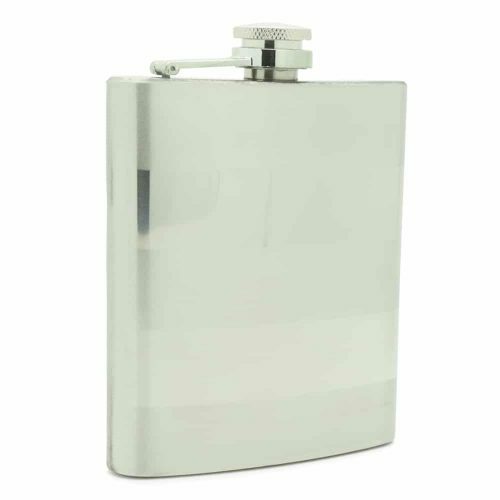 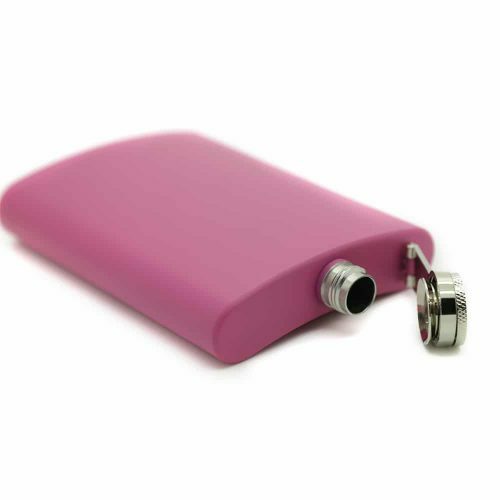 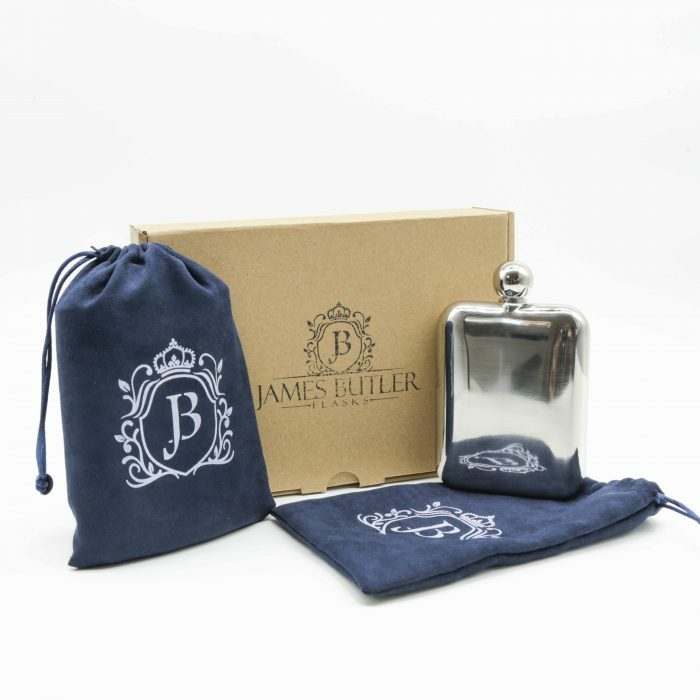 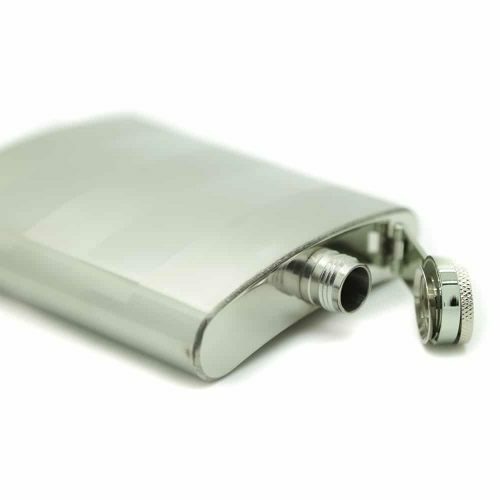 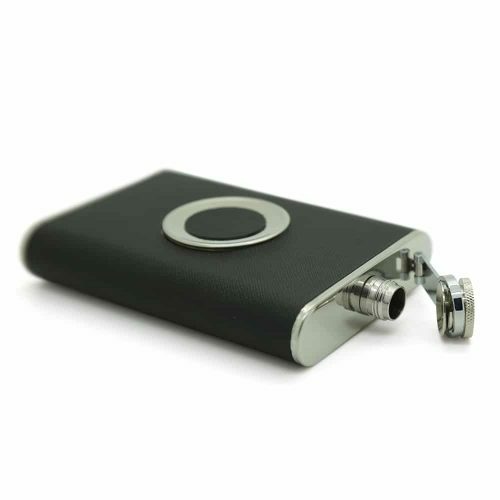 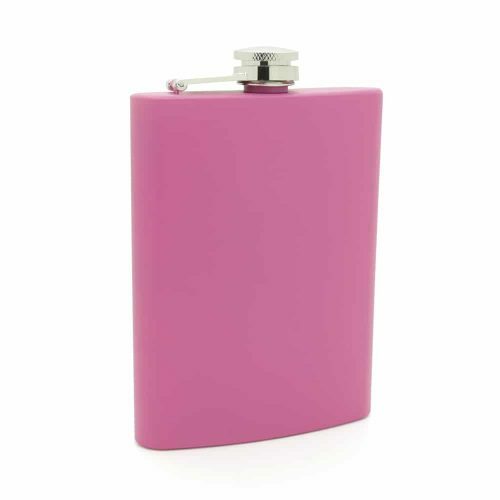 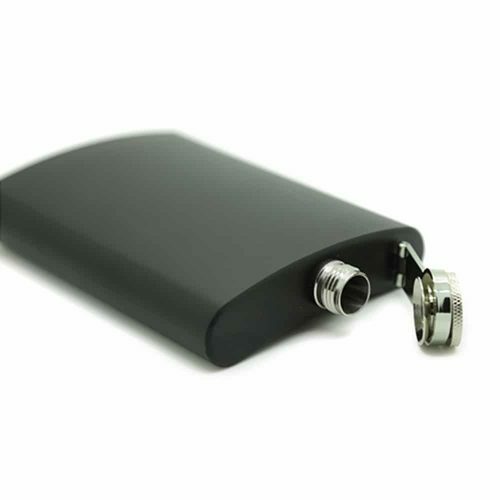 This flask is super lightweight and made from durable materials making it easy to carry. 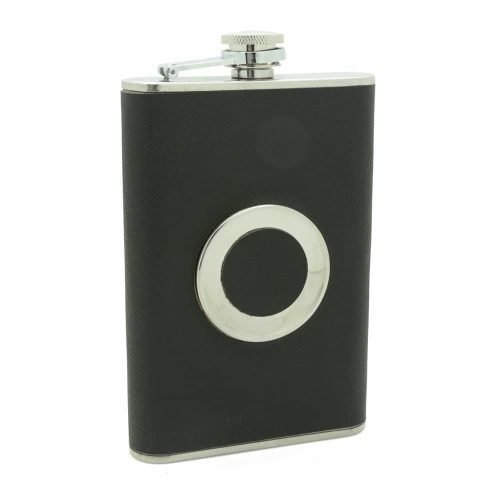 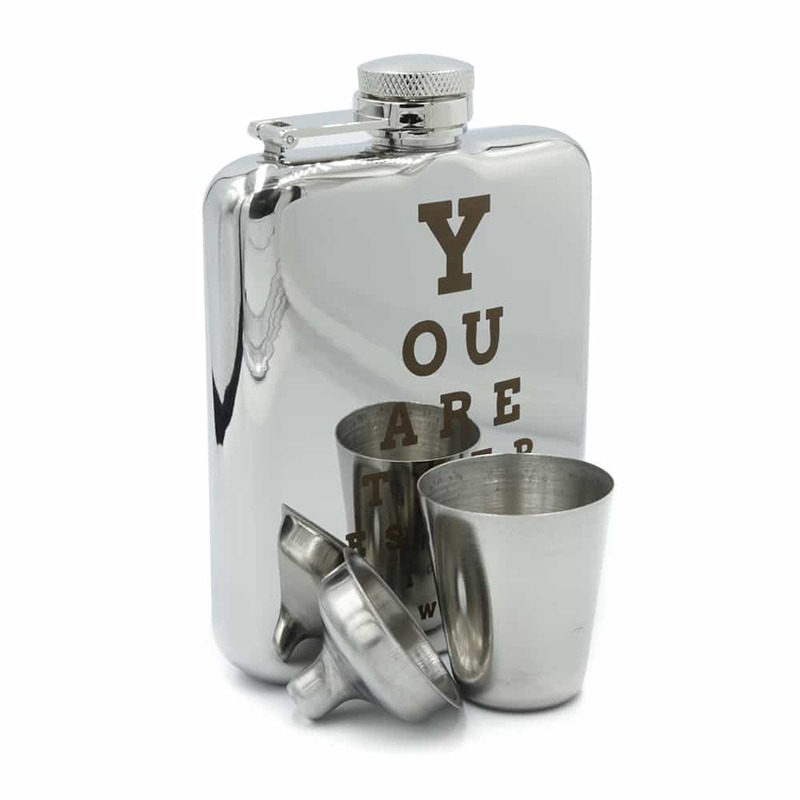 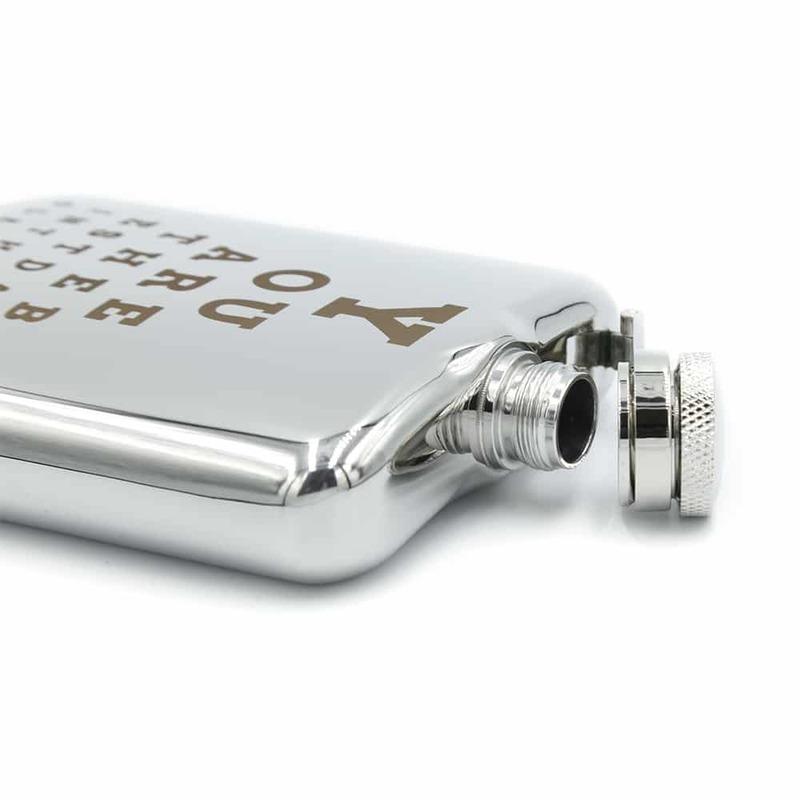 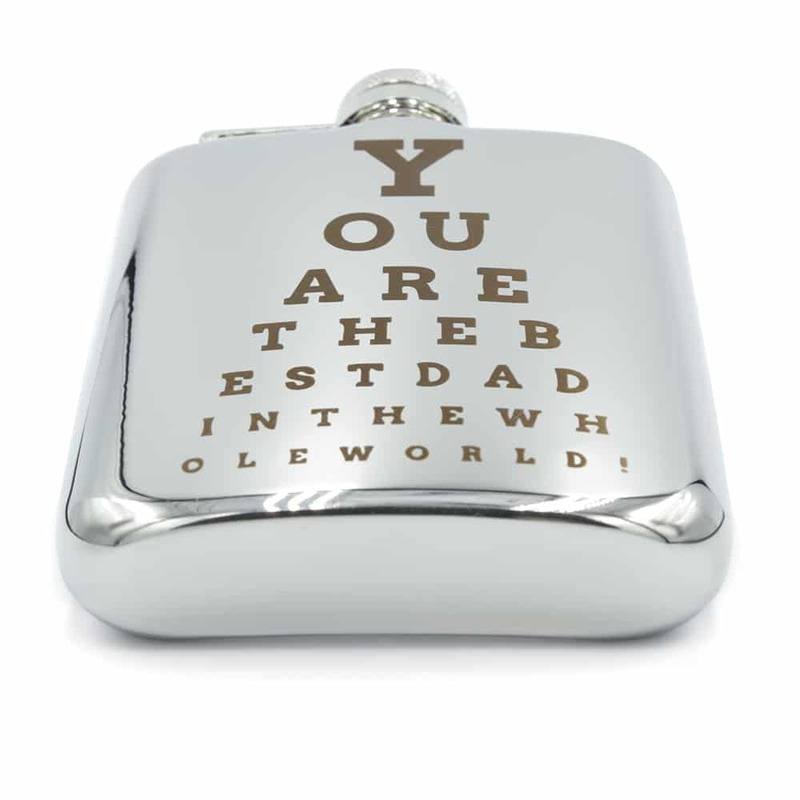 Allow him to be the life of the party with this flask!